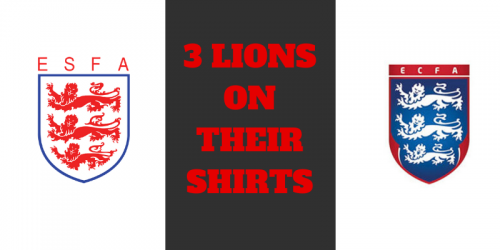 In the last couple of days two of our young players swapped 1 Crow on their shirt for the famous 3 Lions as they proudly represented their respective England teams. 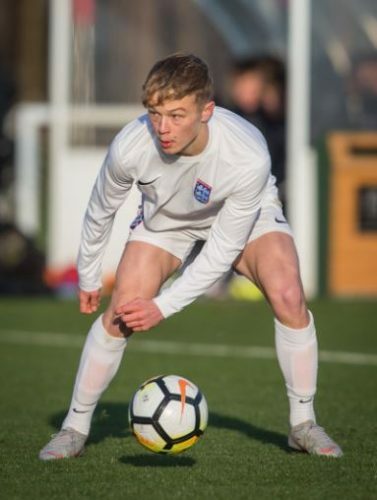 On Saturday Adam Crowther started for the England Schoolboys U18 team in a match against a touring Australia Schoolboys squad. The Aussies were unbeaten on this tour and were looking to continue their fine form. 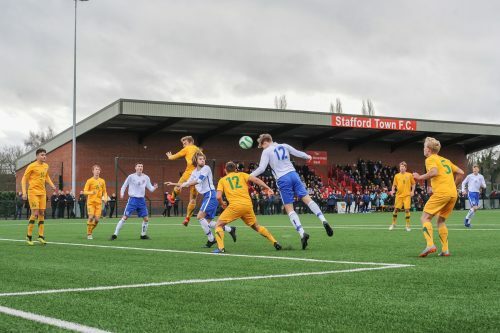 The 6′ 4″ centre half started the game and came close to scoring with a header in just the 2nd minute but was foiled by an excellent save from the Australian goalkeeper. England went on to win the game 1-0 thanks to a late goal. On Tuesday another young Crow, Joe Newton, lined up for England Colleges U18’s again against Australia this time at Milton Keynes College. Joe started the game but was unfortunately on the wrong end of a 4-3 result. This a fantastic achievement by the lads and a very proud moment for the Club, Management team and everyone associated with the Crows!